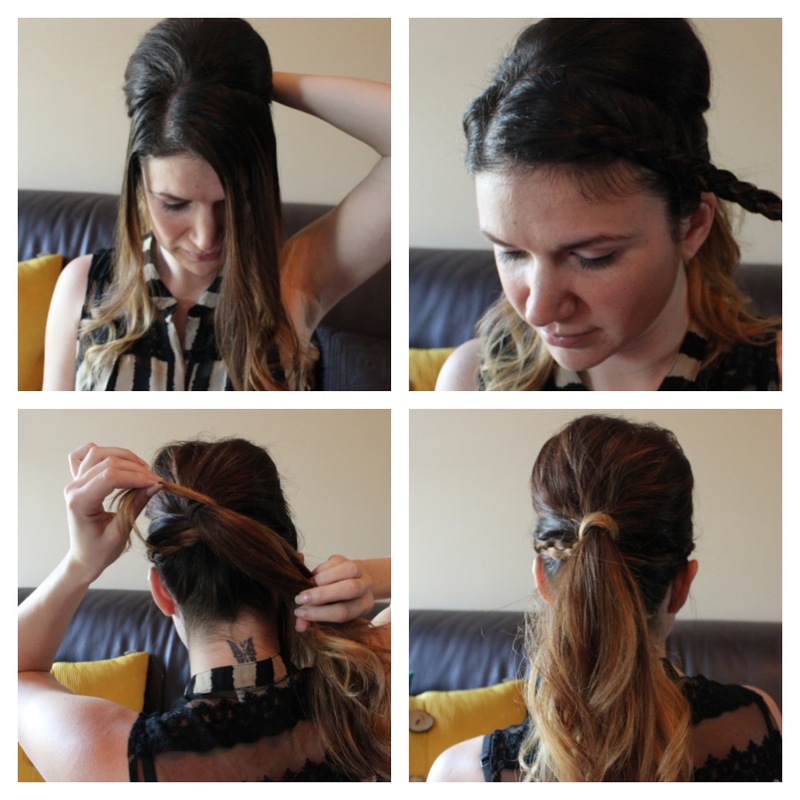 Hair By Heer shows us how to do a beauitful dressed up ponytail! Simple & Classy! 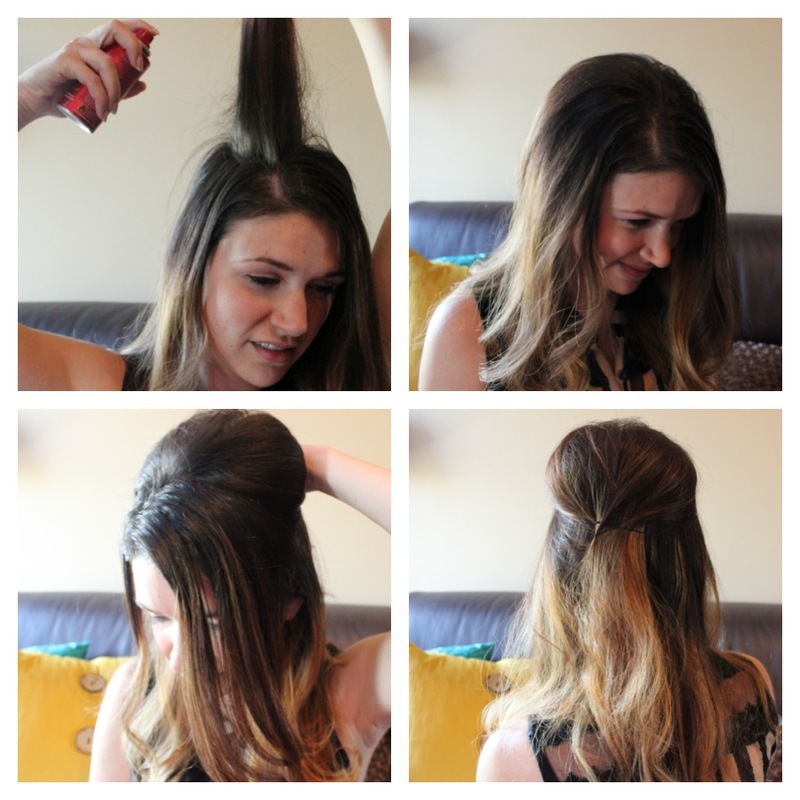 2 easy ways to dress up your ponytail this summer! -pull remaining hair(minus the front section) into a pontail. 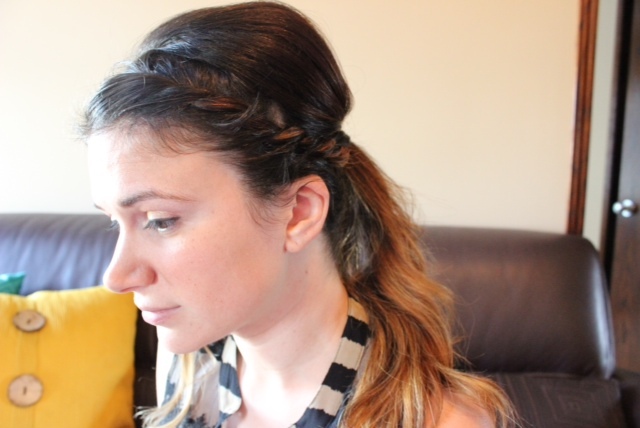 Once you have done this you can remove the bobby pins you used to secure the backcombing. Love it! Thanks Hair By Heer! !